At SPS Ideal Solutions, we provide industrial racks and containers to meet the storage and shipping needs of our clients. While we ensure that our products are durable, there will always be times when the rack may get damaged during application use. 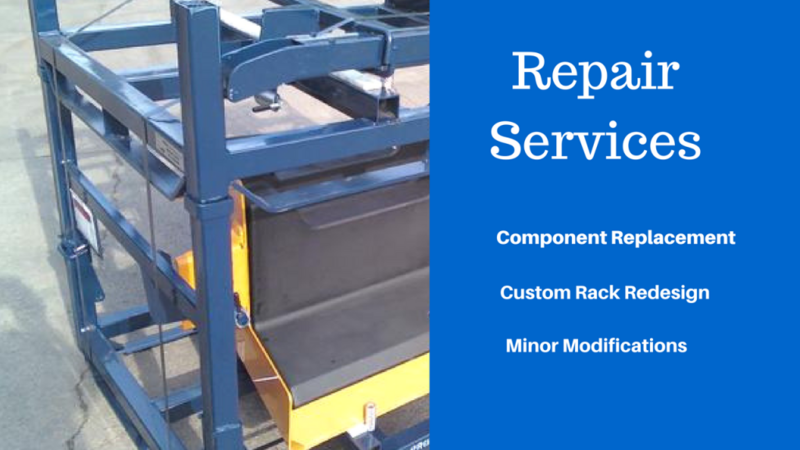 We believe it is always a good idea to repair a rack, rather than spending money purchasing a new one. Hence, to ensure that we can provide end-to-end services, we offer rack and container repair services to our clients. Minor Modifications: We provide solutions to repair dents, or bent components. We utilize grinding and refurbishing tools to straighten out dented parts, and eliminate the dent marks. We also perform paint and touch up work to ensure that the product looks good as new. Component Replacement: Unless a rack is a one piece construction, we can provide component replacement solutions as well. We ensure that the replaced component meets the dimensions and weight of the rack. We also test the product to ensure that it can continue carrying the required loads. Custom Rack Redesign: Many times, after a few years of use, customers require a custom rack to be modified to meet new application requirements. We provide rack refurbishing services, where we can modify custom racks with redesigned parts. Our team utilizes brand new components like tringe corners, cross-linked foam, and welded assemblies to meet the client's requirements. We can even take a client's suggestion, and add it to the modified rack. Here are some benefits that sets SPS apart from other organizations. Our metal rack components are constructed to exact tolerances. 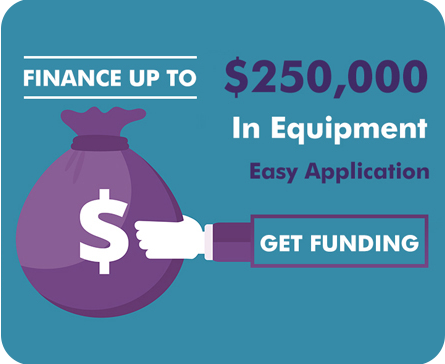 This allows us to meet the requirements of even the most demanding applications. We evaluate the damage and then provide a cost estimate. Thus, we charge only for the repair needed, without any extra expenses. Our newly built containers and racks are provided with a 1 year warranty on materials, and workmanship. We can also cater to specialized requirements of OEMs, and industrial equipment manufacturers. When customers come to SPS, they are provided with service and results of the highest quality, we spare no expense on using the best materials and technicians. Contact us for prices of specific OEM parts. If you would like to know more about our repair services, please email us at info@spsidealsolutions.com.